So Jor-El isn't "crazy" crazy, he's just having an existential crisis and thought going on this trip, which could have been with the whole family would bring him order to the chaos he's currently feeling. I must say I like this better than the worst I feared. It still doesn't help that Jon trying to get back home got him lost in space for six to seven years. I also read that annual. I would like to have Tom write the real Superman as he is and should always be. I feel he's more eager to do so than most writers who always talk about writing Superman to basically cancel out Injustice. I don't think he will satisfied if injustice is the extent of his run for the character and it would be a shame since the annual shows he's more than capable of writing Superman and Lois. Superman specific issues? I will look it up. Perhaps they are available separately. And part 4: Lois' face breaks my heart. 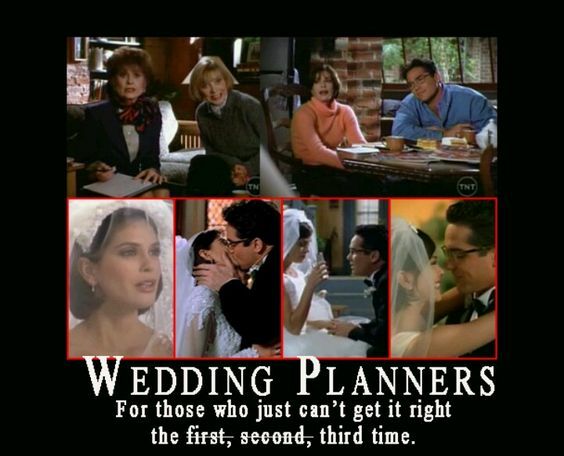 Definitely a nightmare for wedding planners, hahaha! Thanks for sharing, Miles To Go! !